Missouri River Energy Services is an organization of 60 member municipalities that own and operate their own electric distribution systems in a fiscally responsible and environmentally sensitive manner. 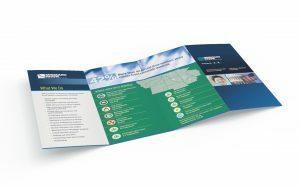 They came to us because they wanted to recharge the look of their annual reports, corporate brochures, booklets and fact sheets. 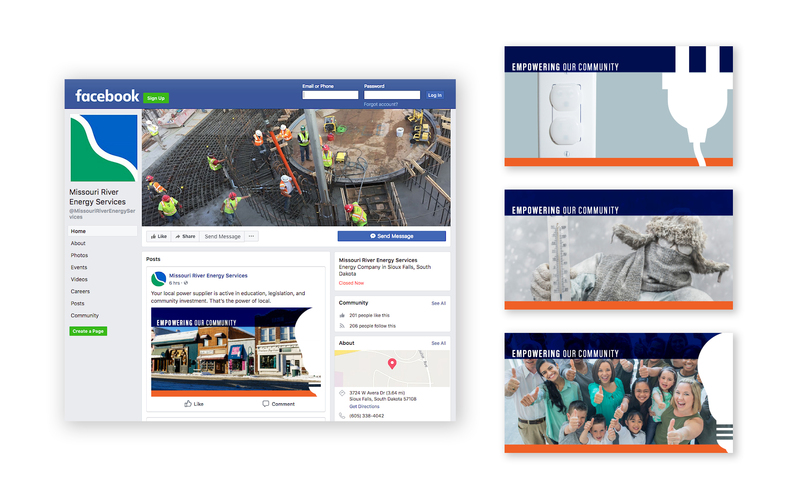 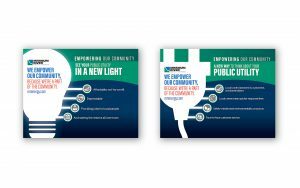 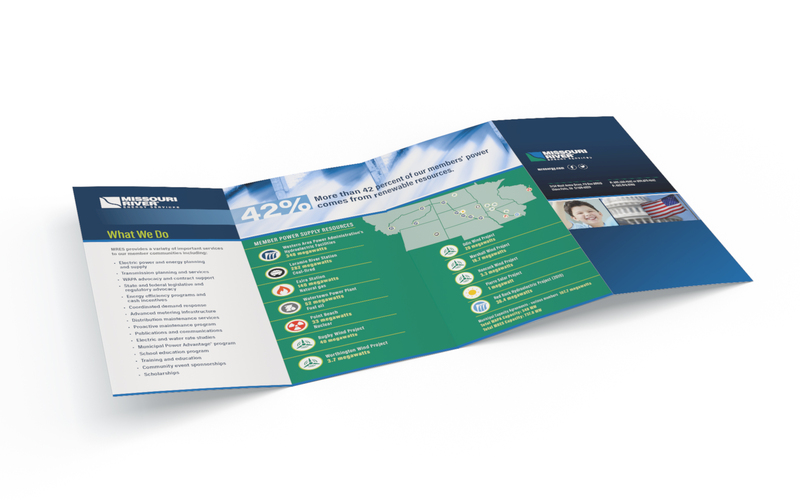 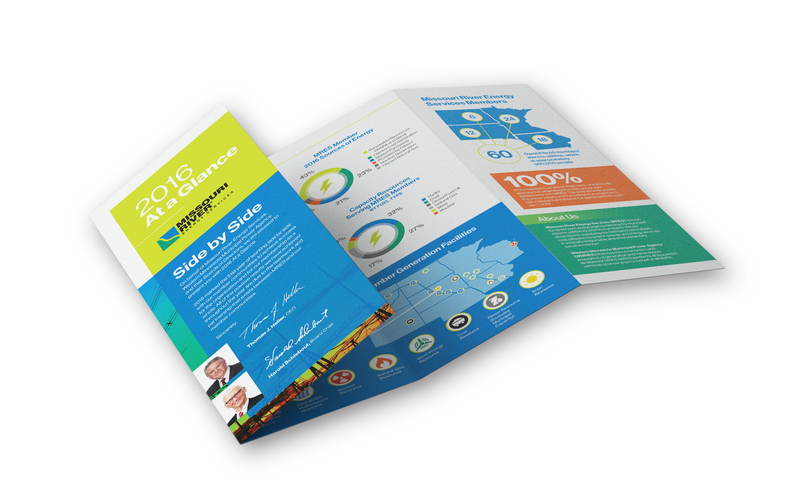 We created materials for use in print and on social media that highlight the value of public power. We plugged in some eye-catching infographics and design elements that sparked interest among their target audience and generated buzz online.